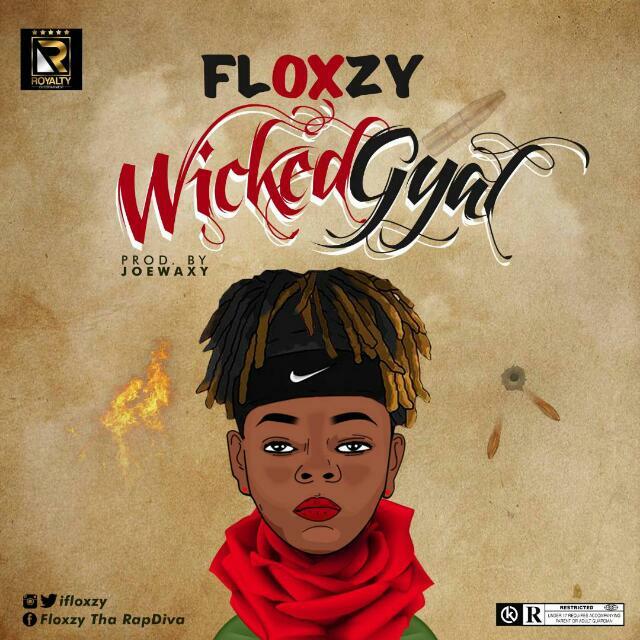 Royalty Entertainment First Lady Floxzy Tha RapDiva finally drops her first single of the year she tittles "WickedGyal" Produced by Joe Waxy. 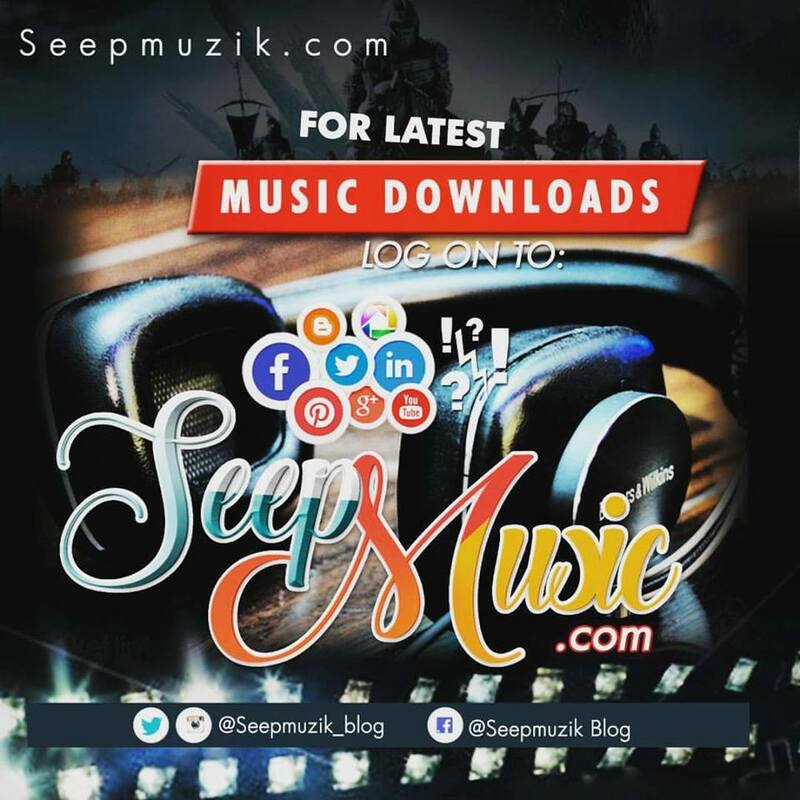 The RapDiva went hard on the joint with bars on bars and then switched it up with an amazing trap sound. WickedGyal is Hip Hop 100, and I assure you it's going to be a great year for her.